One can’t help but be completely smitten by the courageous and feisty little girl. Her heart is as big as the ocean and she showers everyone with great big hugs. 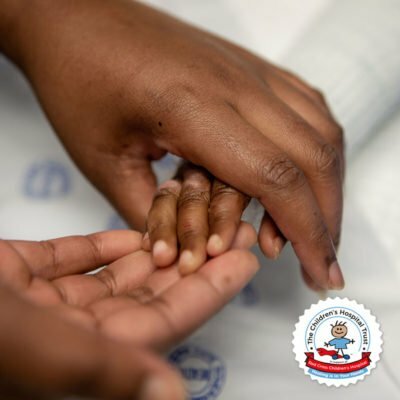 But in her short life, little Iviwe has suffered more than most adults. She was born on the 24th of December 2014 in Mowbray Maternity Hospital, a perfect Christmas gift to her adoring mom, Nomaphelo. She was a healthy baby girl and her mom was so happy to finally meet her. When Iviwe was born her eyes were slightly yellow but her mother thought nothing of it as she was a perfectly healthy baby. Iviwe was about eight months old when her eyes started to swell. 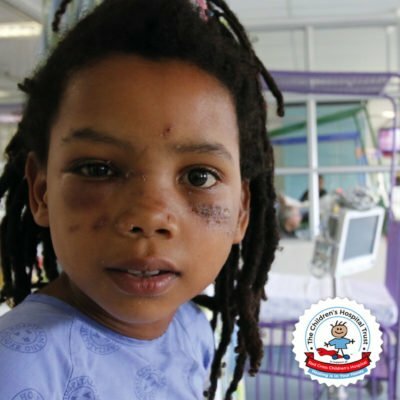 Nomaphelo was alarmed and immediately took her daughter to their local clinic where she was told that Iviwe had an infection in her eyes. They gave her medication and sent her home but two days later there was no change in Iviwe’s condition and she cried continuously. 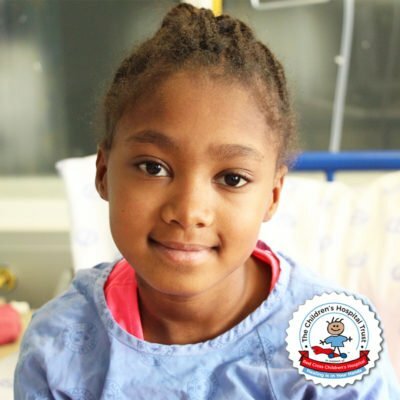 Iviwe was diagnosed with liver failure and she was immediately placed on the waiting list for a liver transplant. 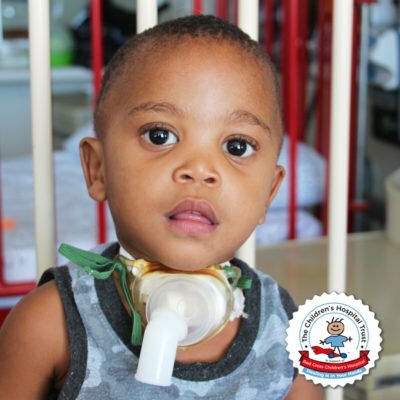 The doctors told Nomaphelo that her daughter didn’t have much time left. “I was crying and praying because I didn’t know what to do,” says Nomaphelo. 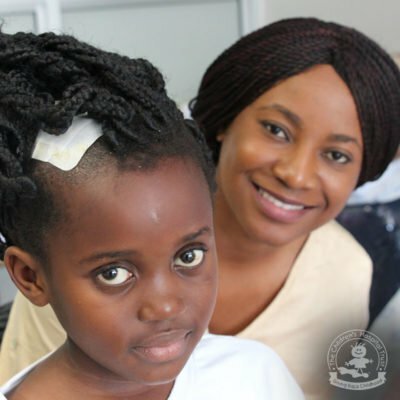 While waiting, Iviwe received treatment which helped improve her symptoms and made her feel a lot better. But then disaster struck. Iviwe started vomiting blood and her breathing became laboured. Doctors discovered that she had started to bleed internally and drastic action had to be taken to save her life. 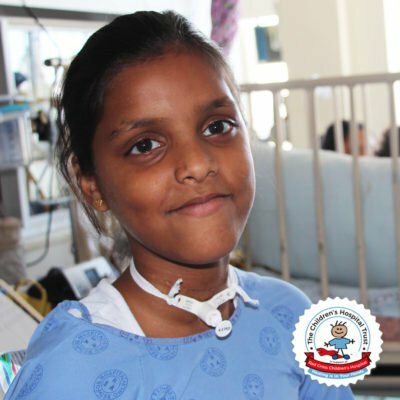 Thankfully her liver transplant operation was performed successfully in April 2016. 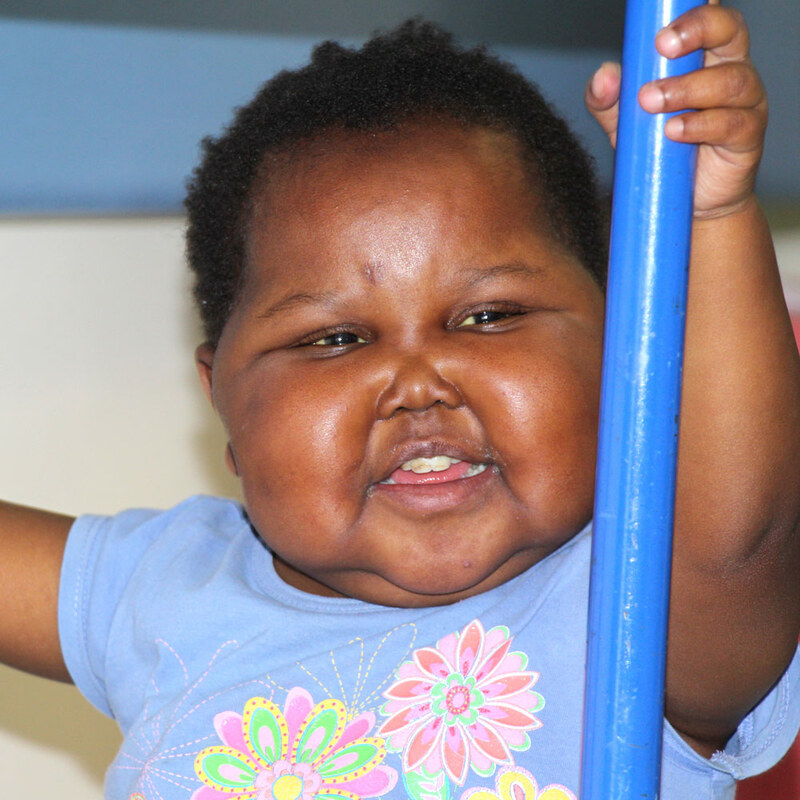 Iviwe spent almost two weeks in Intensive Care Unit (ICU) where nurses took good care of her. Nomaphelo said that whenever she visited her baby, a nurse was looking after her and she was comforted that her child was in safe hands. 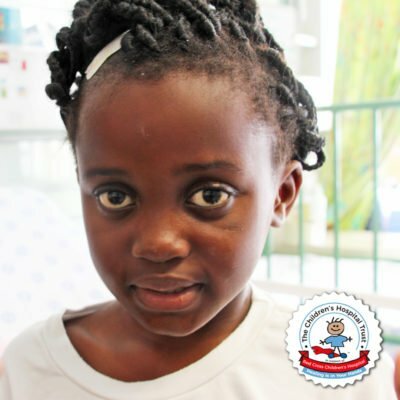 Iviwe’s body accepted her new liver and she recovered very well. Unfortunately, after Iviwe was discharged her body started to reject her new liver and she had to be admitted to hospital once again. She still has a long way to go but her mother is grateful that she sees progress despite the setbacks. The doctors are doing everything they can to give her the best chance of recovery. Despite Iviwe’s condition, she is the loveliest girl with the warmest heart. She is showered with love and kisses in the Renal ward and is a busy little bee, always making new friends or drawing on any paper she can find. Iviwe has shown that she is a survivor and as little as she is, she is a feisty little fighter. 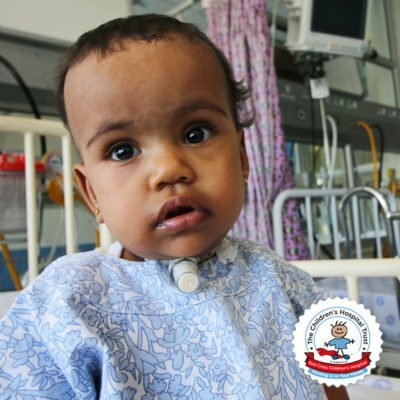 In her short little life, little Iviwe has suffered more than most adults.